My future mother-in-law made these simple roasted Italian Parmesan potatoes over Christmas and everyone just loved them. They are easy, delicious and made with ingredients you most likely already have on hand. 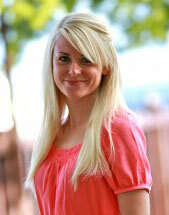 They also go perfect as a side dish with just about anything! We had them the other night alongside some steaks on the grill and sautéed chard. Much healthier than traditional French fries and more satisfying as well! In this recipe, I’m using one of those Italian seasoning packets you can find at pretty much any major grocery store. Look for them alongside the salad dressings and condiments. The final sprinkle of Parmesan cheese compliments the flavor perfectly! I hope you guys like these simple roasted potatoes! Forget those greasy French fries, you'll love this healthier and tastier option. 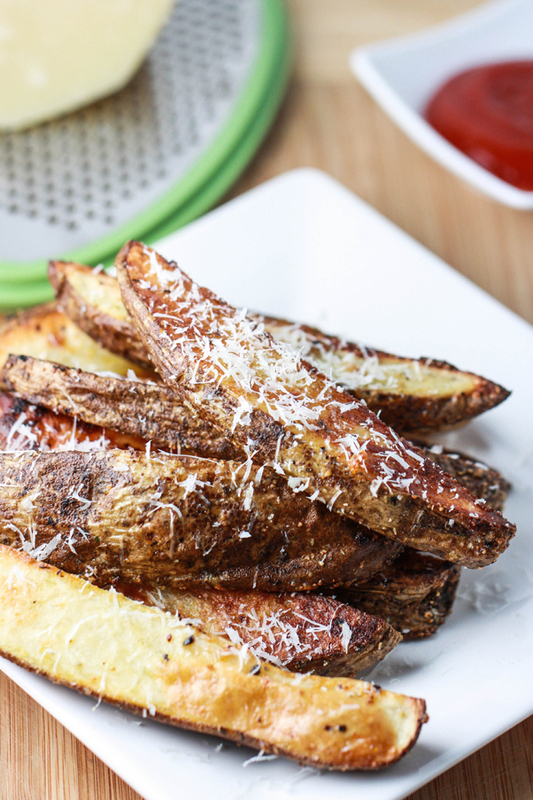 Food blogger Jenna Weber's Italian Parmesan potatoes are simple and satisfying. Preheat oven to 400 degrees. Line a sheet pan with aluminum foil and spray the foil with nonstick cooking spray. Slice the potatoes into thick 1” wedges (skin on). 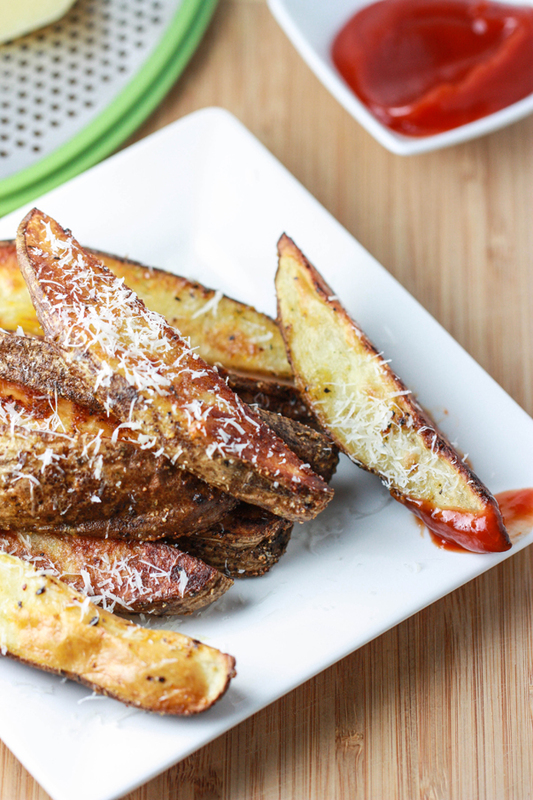 Place wedges in a bowl and drizzle with olive oil and the Italian seasoning. Toss well. 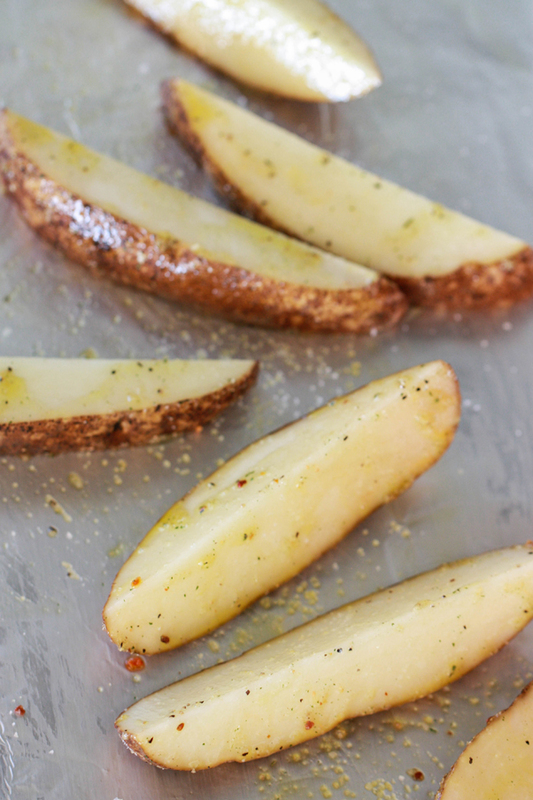 Lay potato wedges out on sheet tray and sprinkle lightly with sea salt. Roast for 35 minutes, flipping midway through. Right after the potatoes have come out of the oven, sprinkle the Parmesan cheese over top.